Measure C gains strong support in city election; local boater also elected to City Council. 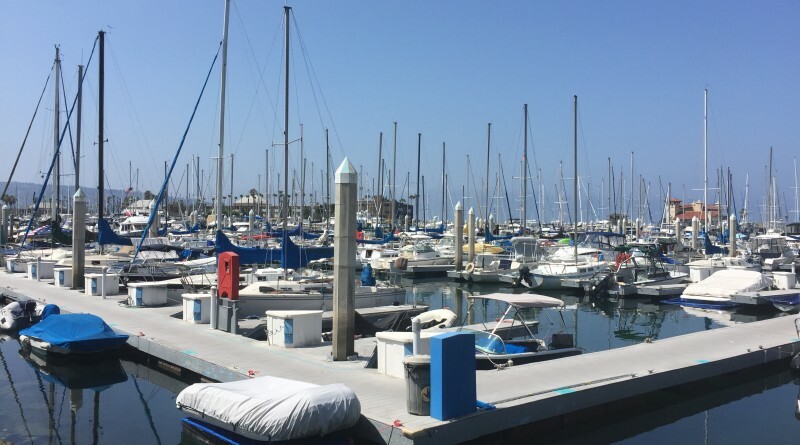 REDONDO BEACH — A planned redevelopment of Redondo Beach’s King Harbor could be thrown for quite a loop after the city’s voters overwhelmingly supported a ballot initiative to restrict zoning changes on the waterfront and elected a new mayor to the City Council. Meanwhile a local boater and incumbent council member will face off in a run-off election in May. CenterCal’s $300 million redevelopment project known as The Waterfront could be in jeopardy after Redondo Beach voters supported Measure C during the March 7 election. The initiative was placed on the ballot in late 2016, effectively, to challenge CenterCal’s plans. Supporters of the initiative hoped to alter Redondo Beach’s zoning codes to limit the size and scope of any redevelopment of King Harbor. More than 57 percent of voters supported Measure C, according to the most recent results posted on the Los Angeles County Registrar-Recorder’s website. Nils Nehrenheim, a co-founder of Rescue Our Waterfront and local boater, forced a runoff election with incumbent Martha Barbee for the District 1 City Council seat; he received more than 49 percent of the vote, compared to Barbee’s 40 percent. A candidate must receive 50 percent plus 1 vote to win a seat. Nehrenheim, who helped spearhead the Measure C campaign through Rescue Our Waterfront, has been a vocal opponent of CenterCal’s The Waterfront project. In a separate vote, incumbent mayor Steve Aspel lost his bid for re-election to District 2 council member Bill Brand. Aspel and Brand represented opposite ends of the spectrum when it came to development. As mayor Aspel supported an ambitious redevelopment of Redondo Beach’s waterfront. Alternatively Brand advocated for slow growth and smaller projects. Redondo Beach is one of the few cities to hold separate mayoral and City Council elections. What the results of March 7 election means for the future of King Harbor and CenterCal’s plans remains to be seen, though the election of Brand and Nehrenheim to the dais is not a positive development for The Waterfront project. In-depth coverage of Measure C and the March 7 election results will follow in an upcoming edition of The Log.